Photovoltaic (PV) systems are dependable sources of electricity in areas or applications where power might otherwise be unavailable. These systems are especially suitable in remote locales where utility power is unavailable, where weather conditions limit access, and where skilled labor for maintenance is in short demand. PV systems with battery storage are used to produce electricity all over the globe for a wide range of applications, including lighting, sensors, signaling, and data collection. While batteries have generally expanded the usefulness of PV systems, they traditionally require regular maintenance. Most existing PV systems rely on lead-acid battery products, which are inexpensive and tend to be used in installations in which the weight and size of the battery system is not a factor. Lately, however, there has been growing interest in specialized applications of lithium ion batteries for PV systems. These batteries can deliver far superior performance in a small space, and eliminate the maintenance issue altogether. Lithium ion chemistry allows far greater deep discharge than other options, which means users can store significantly more energy on these systems. 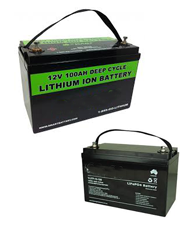 Li-ion also offers a very long cycle life, a quality than be of substantial value in remote locations. We offer customers an opportunity to leverage the strengths of lithium ion technology without the typical costs associated with custom-designed batteries. This innovative “small-cell” modular approach simultaneously links commercial-grade cells in parallel and series, thus eliminating the need for cumbersome control electronics or a lengthy process of design and qualification. 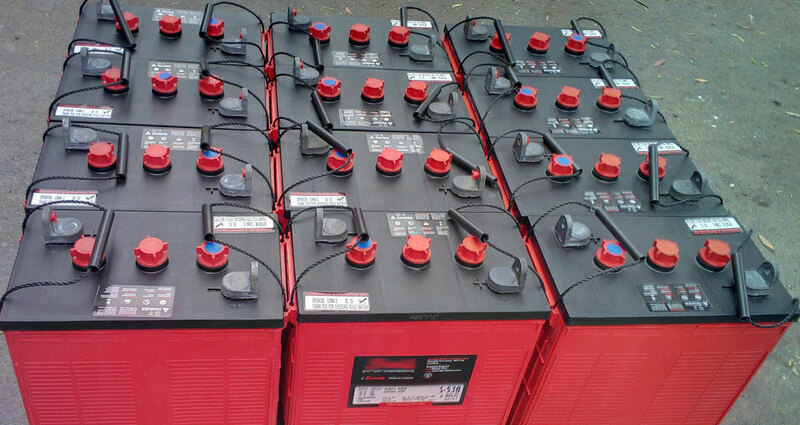 At the same time, Solentro batteries are more reliable, flexible, and scaleable than other systems. The overall savings of time, money, and headaches can be enormous.